This volume of translations of Yeghishe Charents' work is the largest collection to appear in English. 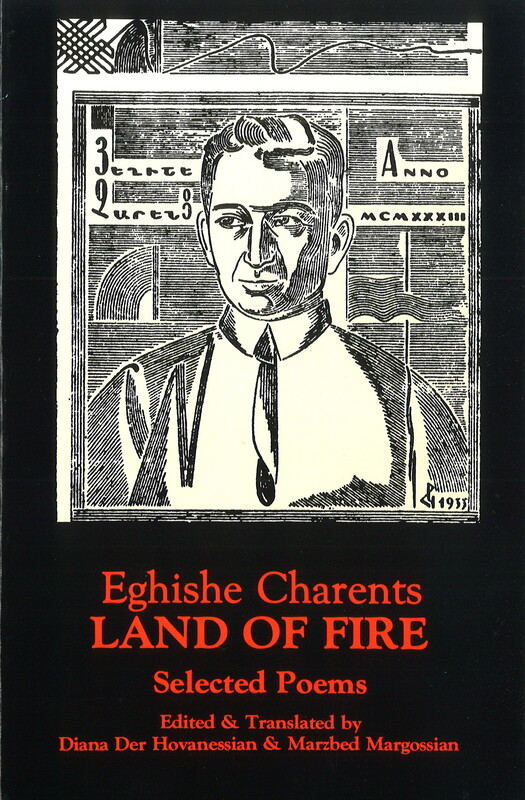 Land of Fire is his second book, originally published in Moscow in 1916. English, 271 pages.